When the Other Grok Starts Begging for Handouts Aren’t They Just Who They Hate? Granite Grok – Truth Sayers Need Not Comment. 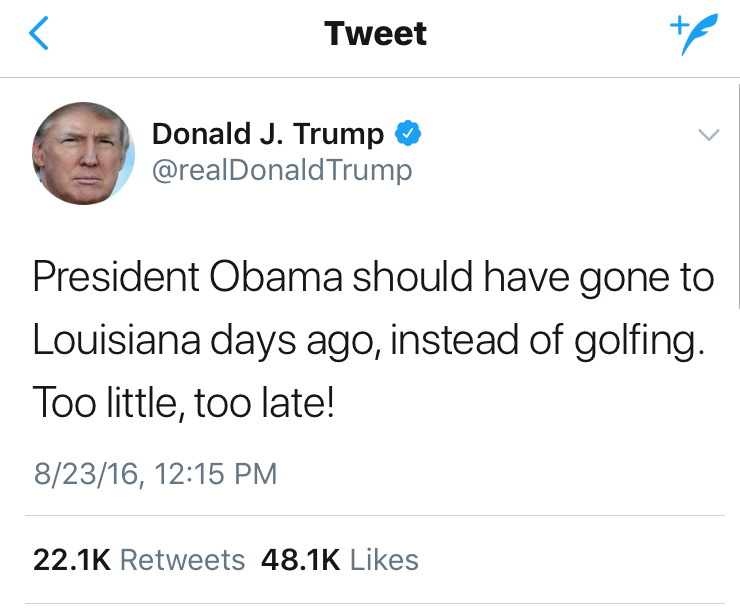 Trump Criticizing Trump Friday January 12th, 2018.